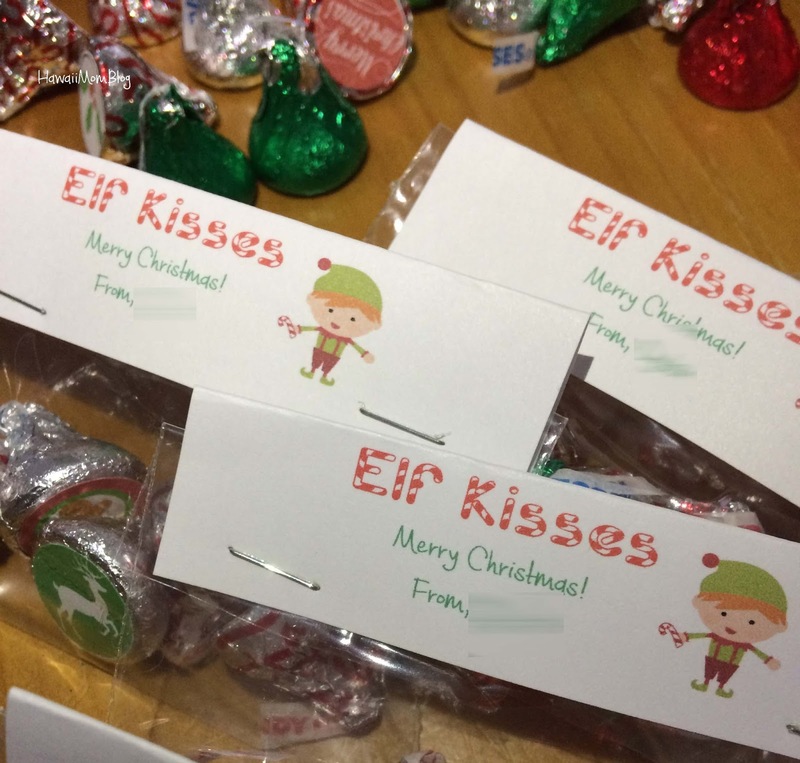 Last year, for one of my kids' class Christmas parties, I made bags of Elf Kisses. They are just like the Reindeer Kisses I once made, just with a different label. Yes, I am not that creative - I just wanted to call it something else since I made Reindeer Kisses for him for another class party a previous year. I used the same Hershey's Kisses labels as I did for the Reindeer Kisses, and also printed another sheet using the template at U Create. 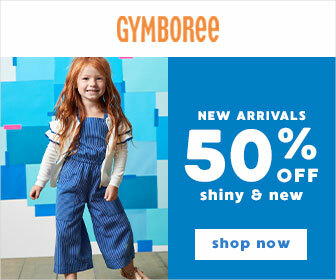 There's a blank template there with instructions on how to make your own designs. That was my goal for last year, but as always, I just got too lazy. Maybe this year! After printing the stickers, punching them out, sticking them on the Kisses, and bagging them, I printed out labels (I just looked for cute elf clipart online), and stapled on the labels (last time I used my heat sealer to seal the plastic bags, then taped on the labels - but, I just didn't have time this year for that extra step). 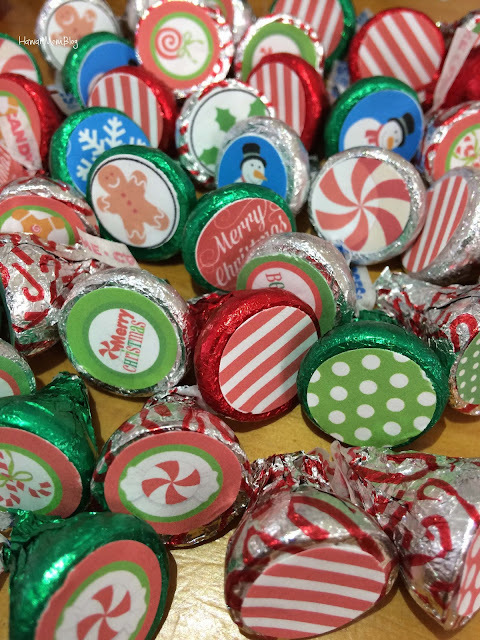 It's a little time consuming to place all the labels on the Kisses, but this is a really easy treat that the kids can help with, and it sure is cute!